“The Hunger Games: Mockingjay – Part 2” directed by Francis Lawrence now brings the franchise to its powerful final chapter in which Katniss Everdeen (Jennifer Lawrence) realizes the stakes are no longer just for survival – they are for the future. With the nation of Panem in a full scale war, Katniss confronts President Snow (Donald Sutherland) in the final showdown. 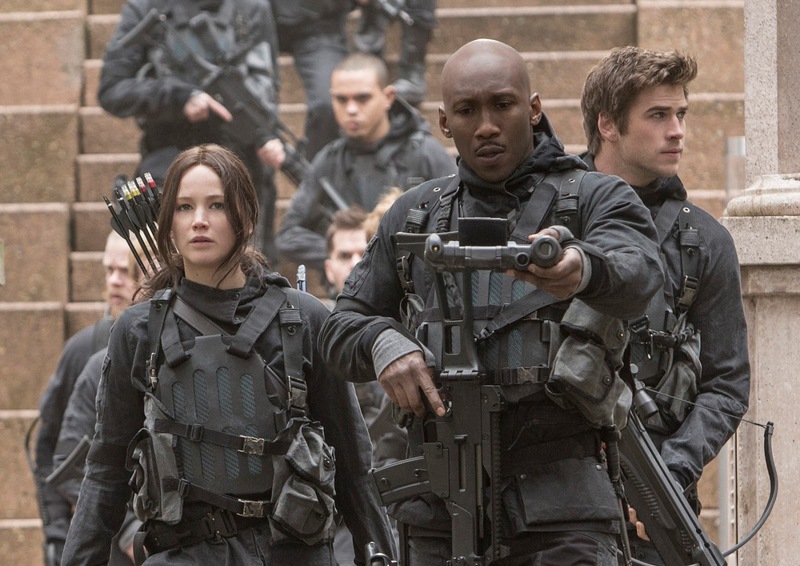 Teamed with a group of her closest friends – including Gale (Liam Hemsworth), Finnick (Sam Claflin) and Peeta (Josh Hutcherson) – Katniss goes off on a mission with the unit from District 13 as they risk their lives to liberate the citizens of Panem, and stage an assassination attempt on President Snow who has become increasingly obsessed with destroying her. The mortal traps, enemies, and moral choices that await Katniss will challenge her more than any arena she faced in The Hunger Games. The first three installments of the global blockbuster Hunger Games franchise have grossed more than $2.2 billion at the worldwide box office. The last two installments of The Hunger Games franchise (Catching Fire and Mockingjay – Part 1) have become the highest-grossing releases at the domestic box office each of the past two years, the first time ever for back-to-back sequels. 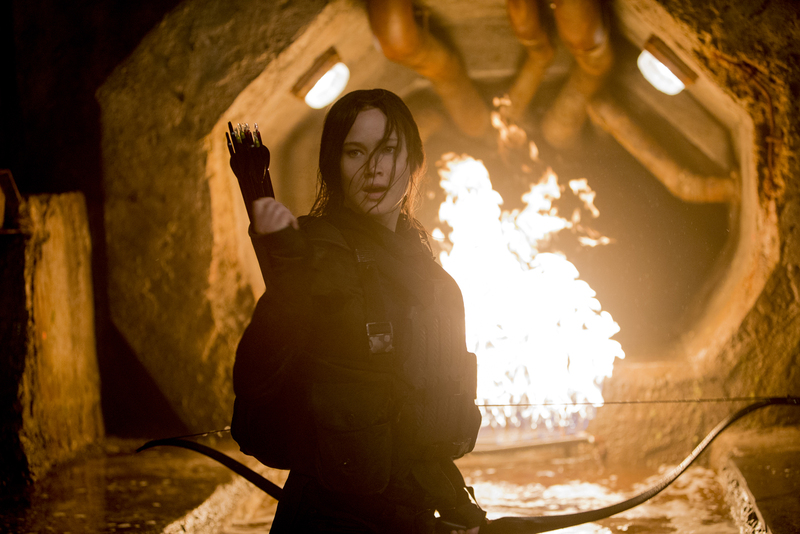 The Hunger Games: Catching Fire also holds the record as the 10th highest-grossing domestic release of all time.